Brighton's goal is to be one of the largest independent and diversified engineering and industrial corporations in the Pacific Rim Region. Brighton will sell, design, implement and operate engineered and industrialized systems. Brighton is constantly seeking major technology corporations as its long term working partners, who will supply the necessary technical and financial resources to entertain the various sizable business opportunities identified and secured by Brighton's management team. The market is dynamic and growing, so is the future for Brighton. Furthermore, it is management's intention to continuously examine opportunities in China and the surrounding markets with a concentration on the engineered industrial systems involving with heavy equipment industries in order to continue to generate major growth in revenues and profits. Power Plants - Responsible for designing, manufacturing and constructing of power generation plant and machinery. Steel Mills - Responsible for designing and supplying of steel production plant and machinery. The expertise is in the steel melt-shop, continuous casting, and rolling mills, such as wire, plate and section mills. In addition, the service covers in specialty steel products, such as galvanized lines, etc. 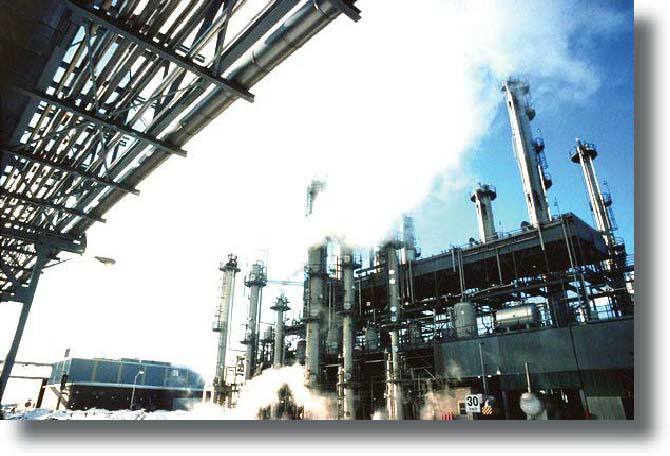 Chemical & Cement Plants - Responsible for designing and supplying of various chemical and cement production plant and machinery. Note: In addition to the supplies of above referenced equipment, Brighton is able to assist the clients to secure project financing, such as equipment leasing through respectable and first class international financial operations.